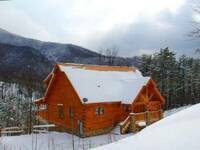 Affordable Luxury awaits your arrival in your "private and secluded log cabin with a million dollar view".... Another Day in Paradise! 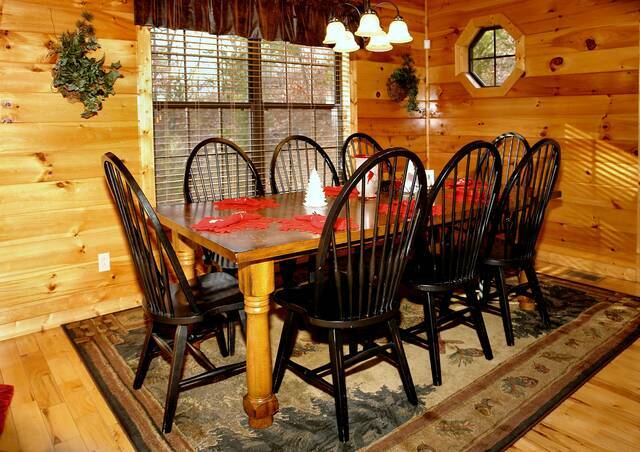 New luxurious and affordable cabin rental ! 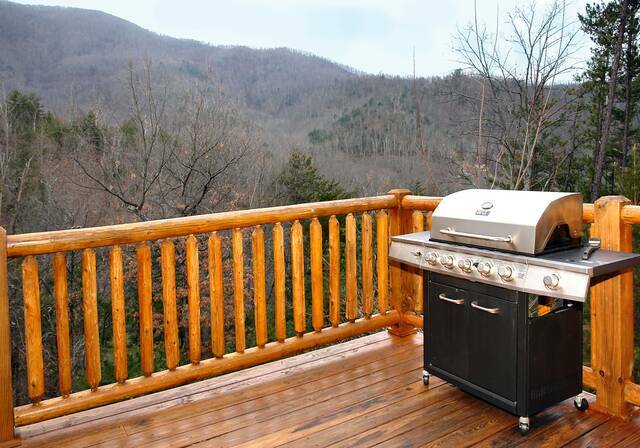 Another Day in Paradise where you will experience the Magic of the Smoky Mountains near Pigeon Forge, Tennessee with our unique, "NEW" vacation home. 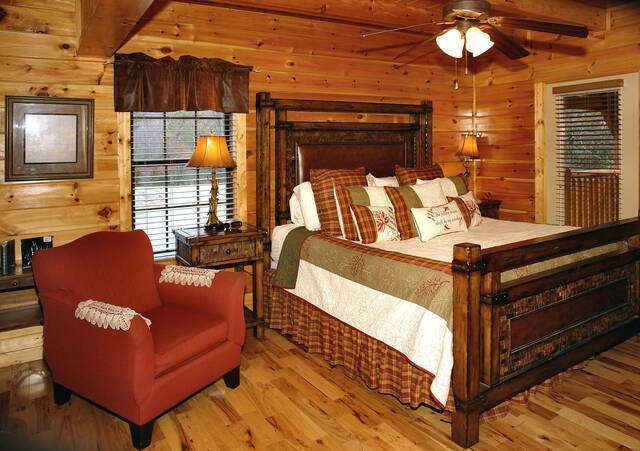 Nestled on a Smoky Mountain Ridge, our custom built log cabin home is conveniently located near Dollywood and Splash Country in Pigeon Forge in the Great Smoky Mountains. 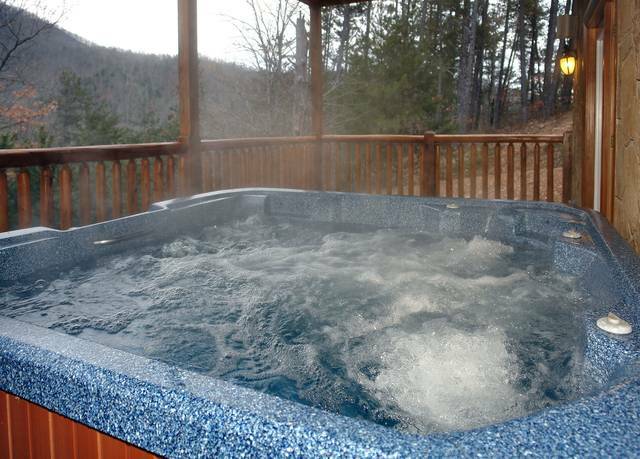 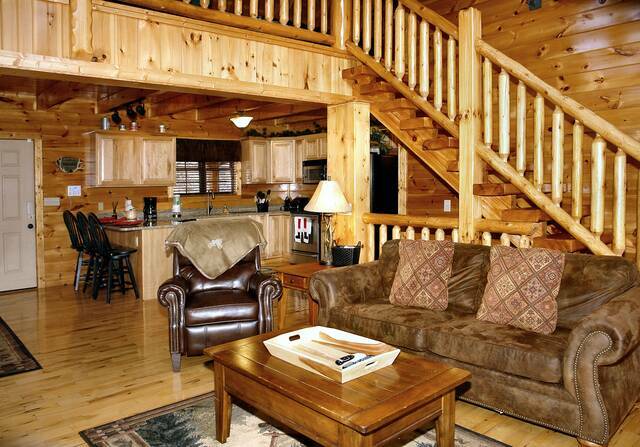 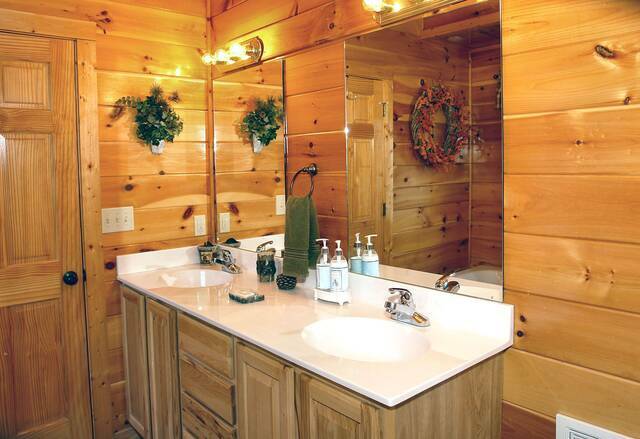 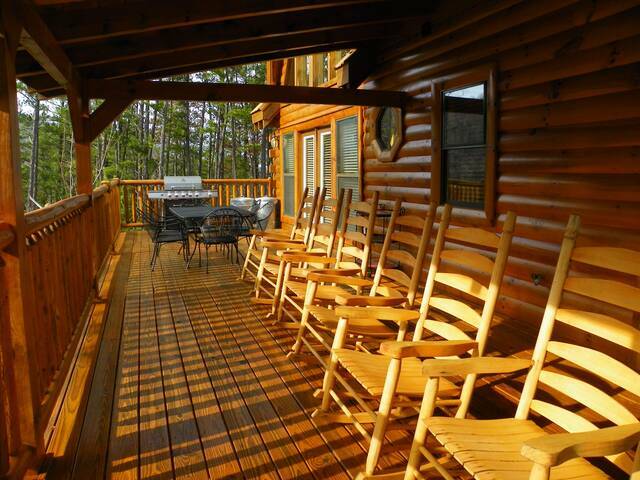 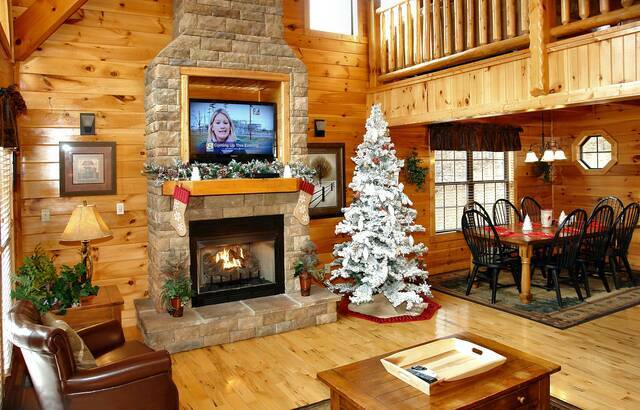 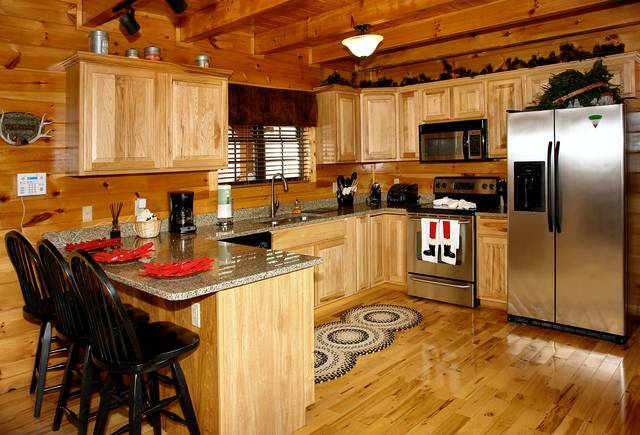 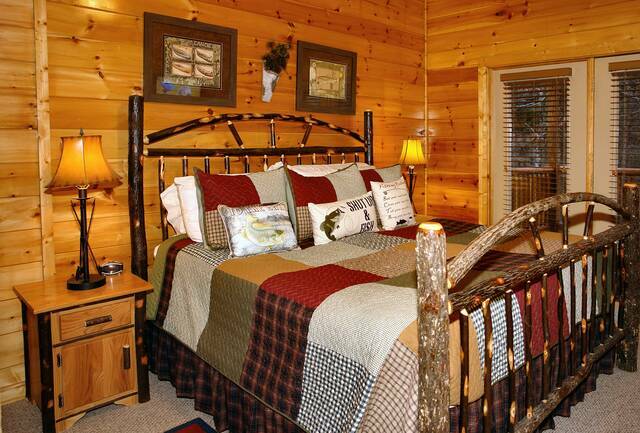 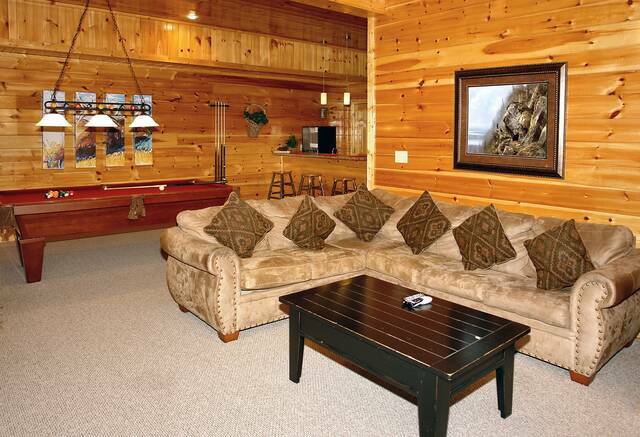 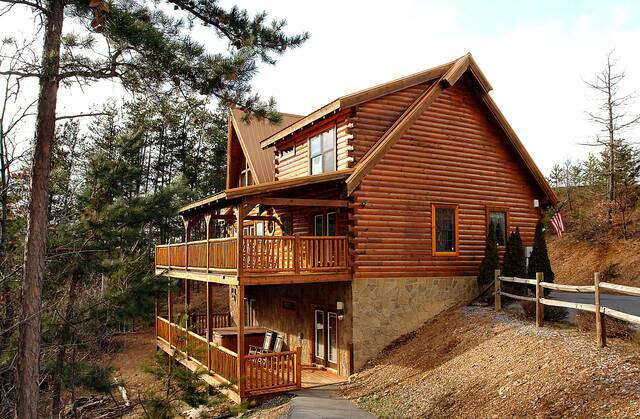 Enjoy the serenity and beauty of God's nature, pamper yourself in this luxury Smoky Mountain cabin vacation rental. 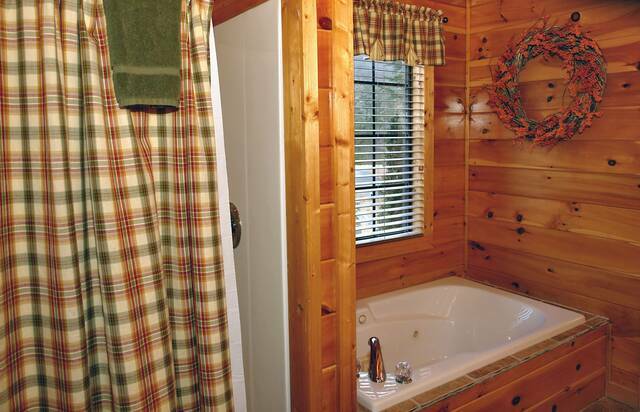 Our uniquely decorated cabin has 3 King bedrooms, 3 full baths each with their own whirlpool tub, plus an additional half bath. 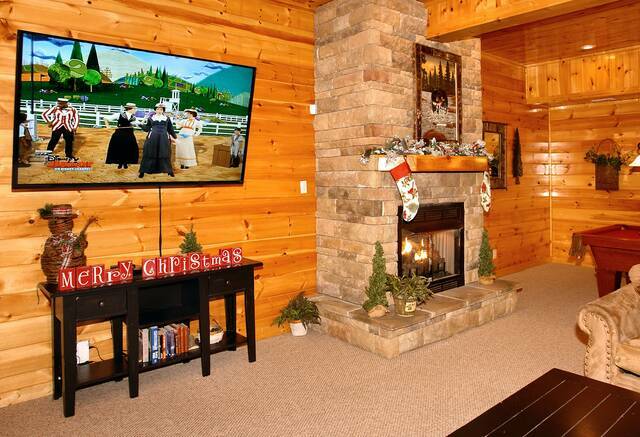 There are 2 beautiful stack stone fireplaces in each of the living / game room areas appointed furniture with luxury Tennessee mountain elegance. 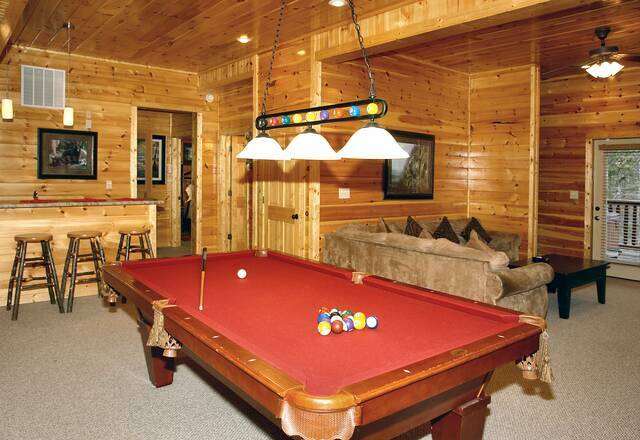 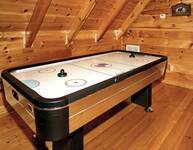 Relax in a bubbly hot tub or play a game of Pool. 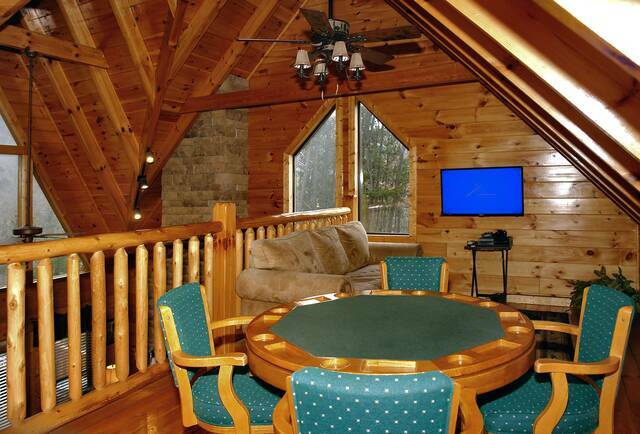 Enjoy a friendly game of pool or air hockey or a game of Texas Hold 'Em all while enjoying a beautiful Smoky Mountain view! 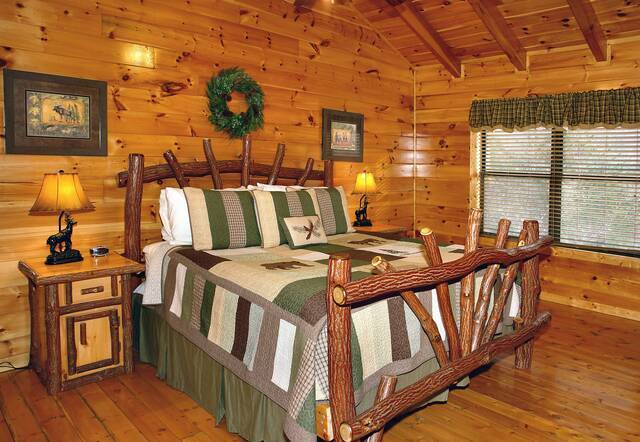 Our new executive cabin is very open and spacious , the "Ritz Carlton" of Vacation rental homes A Smoky mountain cabin "Another Day in Paradise" is an ideal romantic outdoor wedding, executive retreat, family vacation, reunion or a perfect escape from the stresses of life. 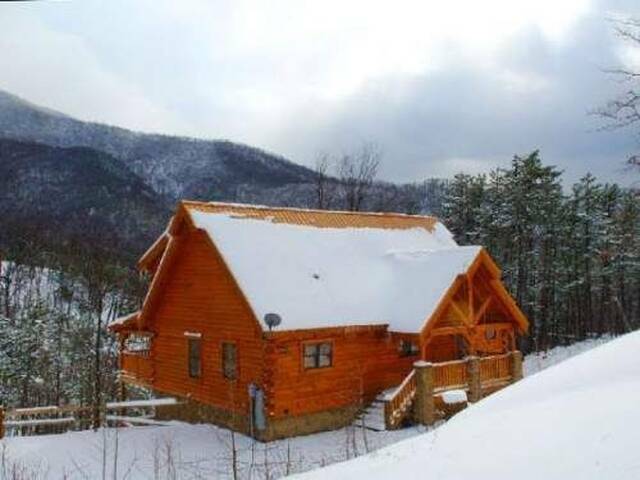 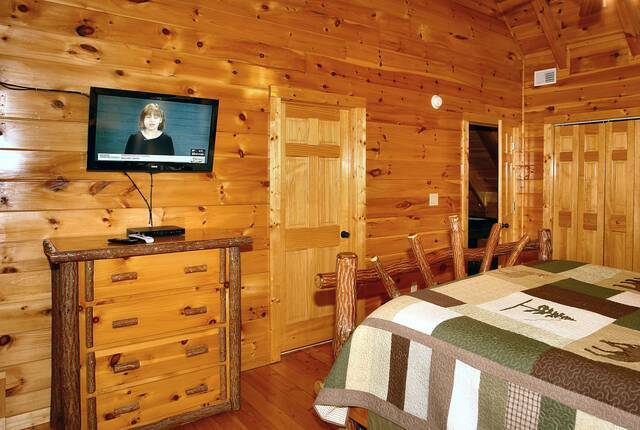 Experience this Smoky mountain paradise cabin less than minutes from the quaint town of Gatlinburg , the gateway to the Great Smoky Mountains National Park. 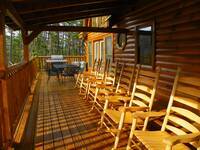 "Another Day in Paradise" is the perfect place to steal away, relax, and clear the mind in a setting of sky blue heaven and crisp, clean air.